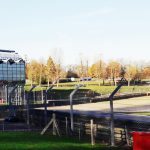 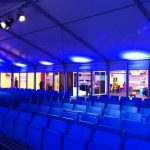 Allspan UK Ltd offers a comprehensive range of temporary structures and marquee hire solutions for private events and corporate hospitality throughout Kent, London, Essex, Sussex, Surrey and the wider UK. 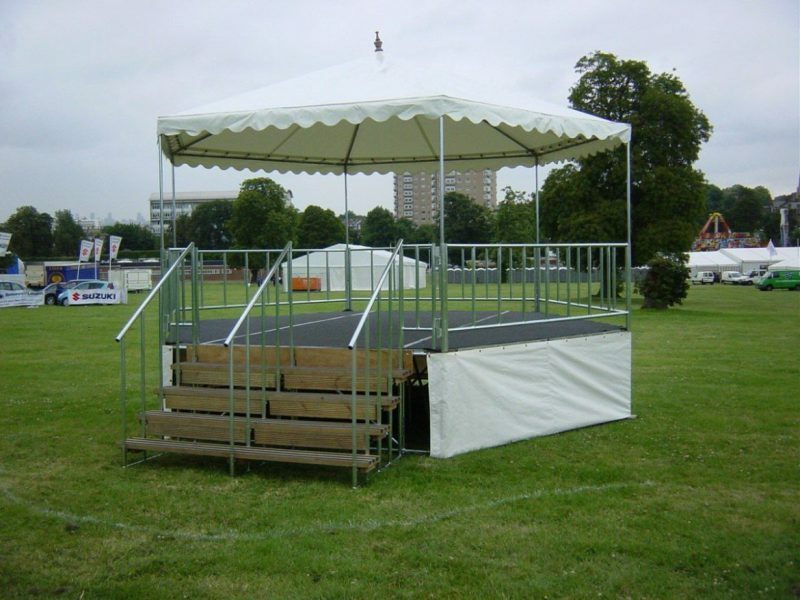 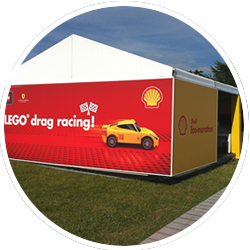 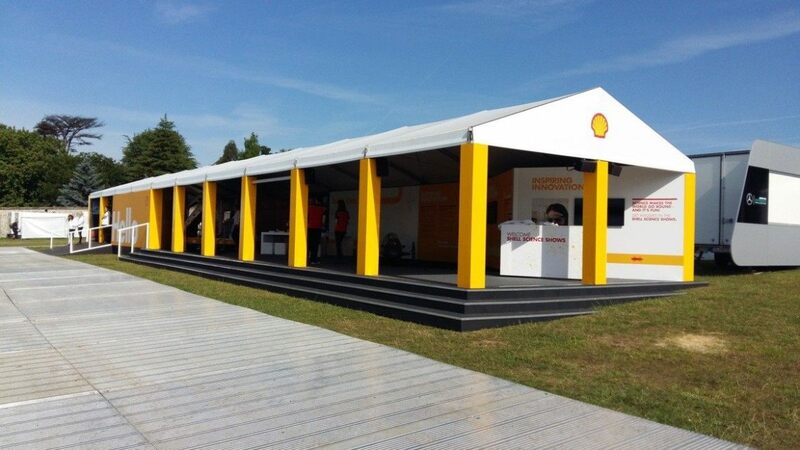 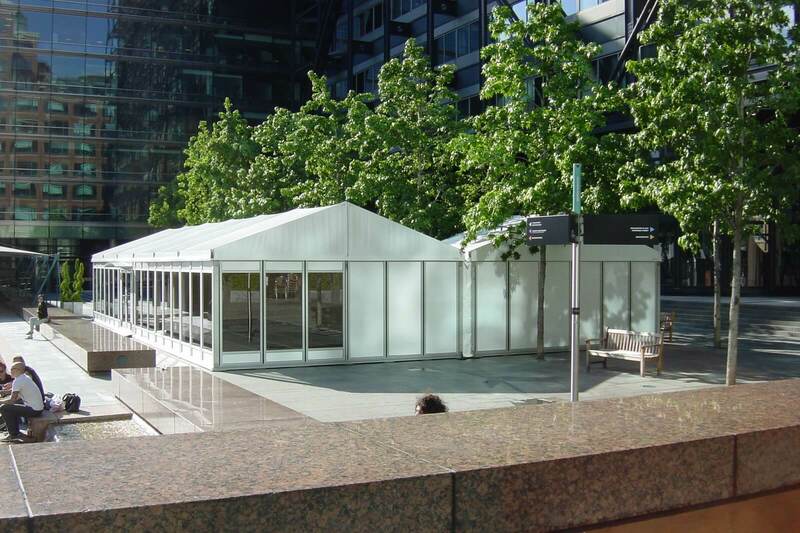 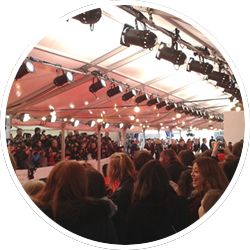 We have an extensive selection of stylish PVC or hard-sided cassette and glass panelled temporary structures, with a variety of finishes, suitable for all types of events and locations. 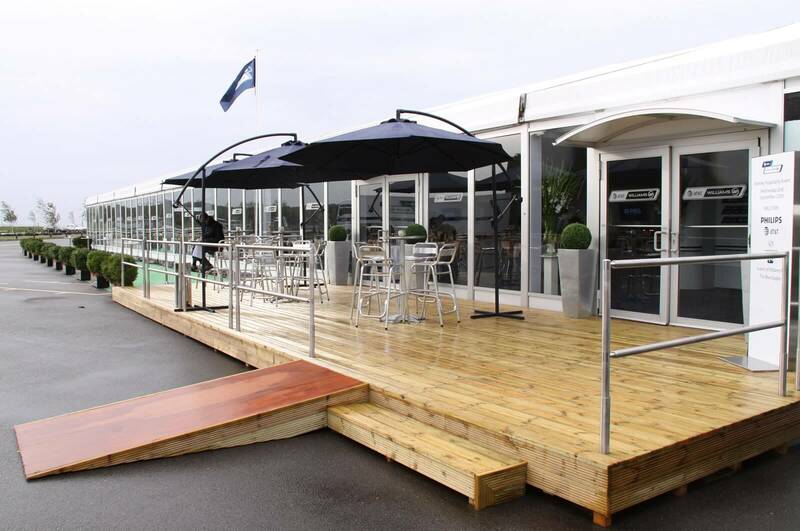 Our levelled cassette flooring combats any issues regarding uneven ground and offers a truly opulent finish. 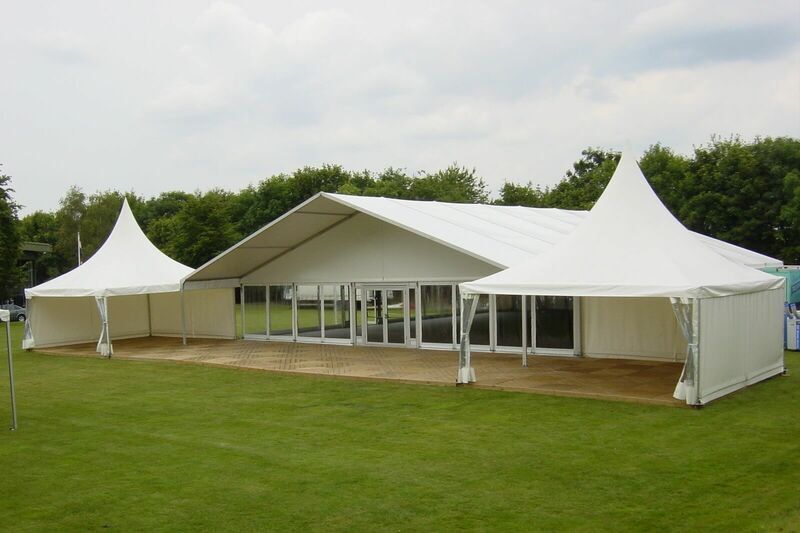 Our entire range of temporary structures, marquees and walkways are completely flexible, allowing you to create the ideal venue for your guests. 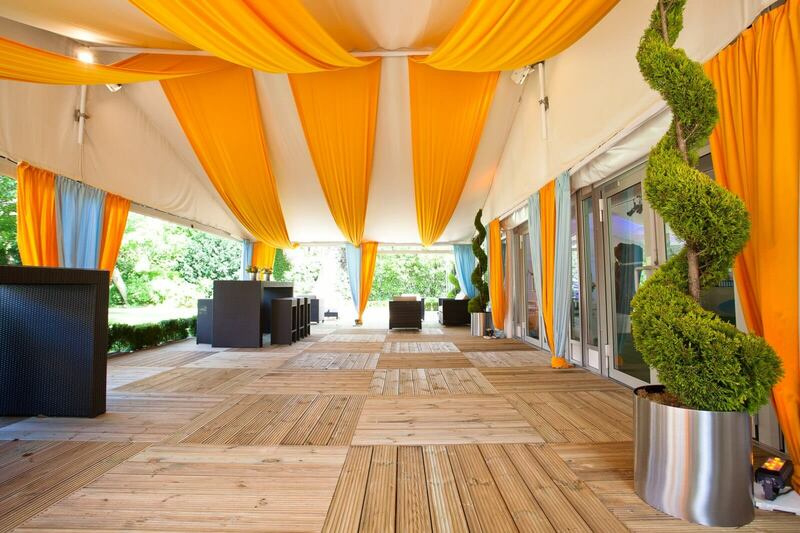 We always work closely with each of our clients to create a delightfully unique experience and, as a result, have built an enviable reputation within the Events Industry for providing an efficient, friendly and professional service with impeccable attention to detail. 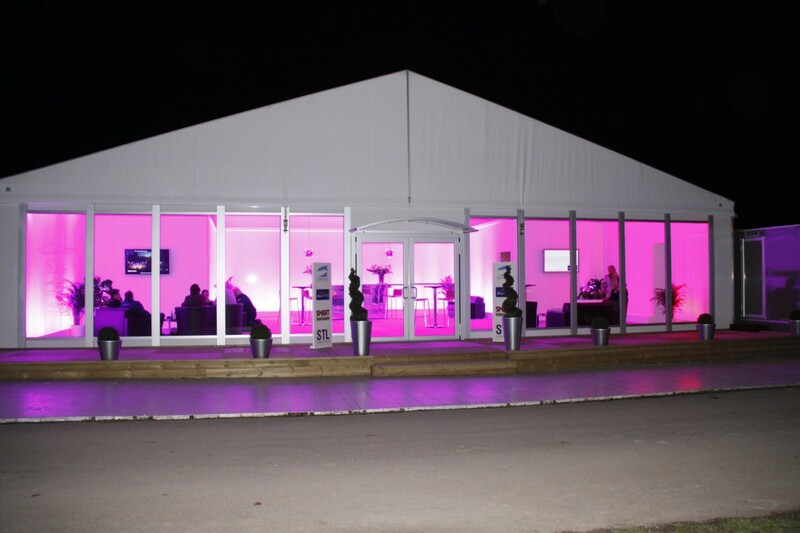 Not just suppliers of temporary structures, we also have our own stock of event furniture, lighting and accessories. 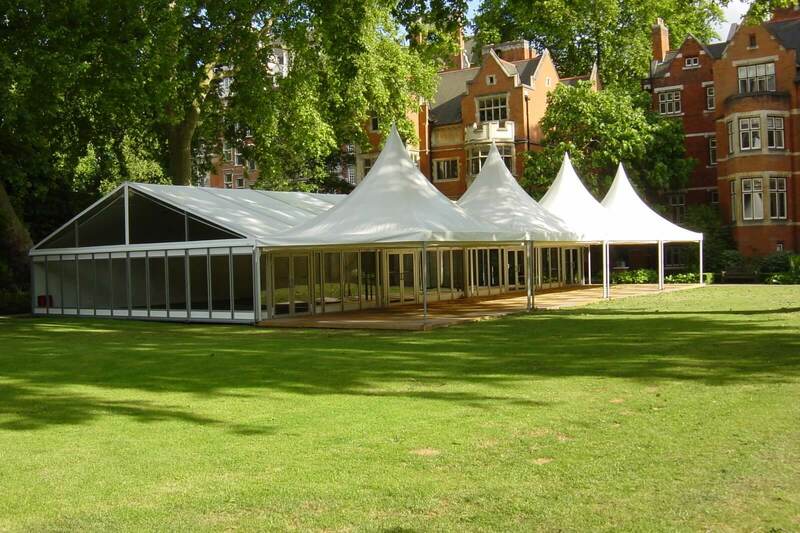 After 20 years of providing marquees and structures for corporate events, garden parties, VIP press launches, parties, weddings and private functions, we have also developed a vast array of contacts within the events and entertainment industry. 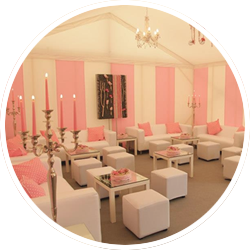 Let us draw on our experience, and our trusted event partners, to help you create and execute an impressive and memorable occasion. 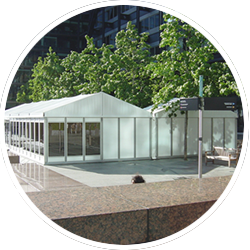 Contact us today to see how we can help you plan your event.